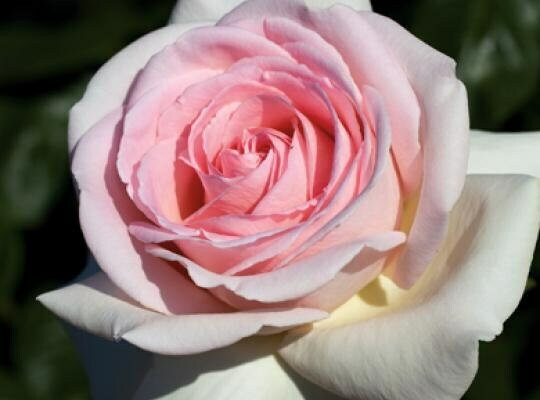 A lovely tall Hyrbid Tea shell pink rose with a very large bloom and strong fragrance. 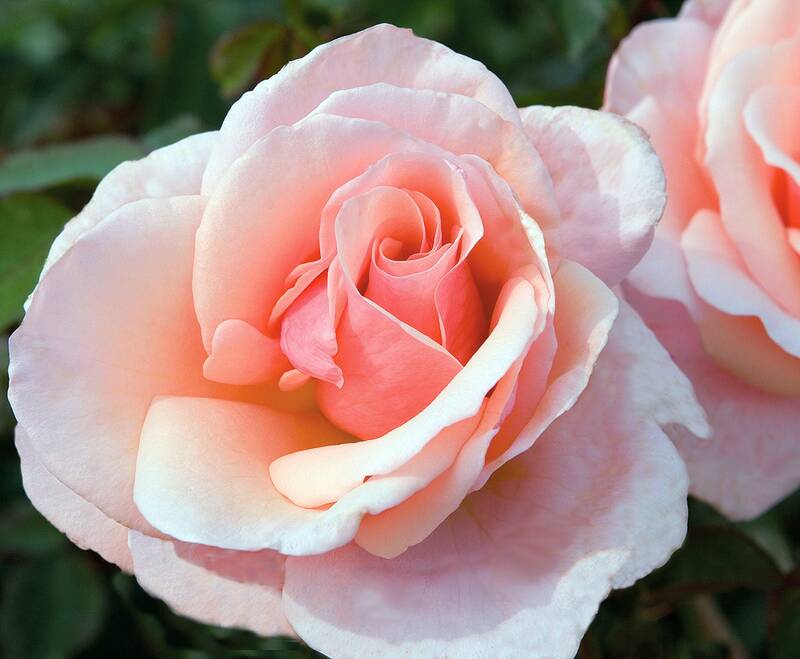 Francis Meilland® rose is as easy to grow as it is stunning! 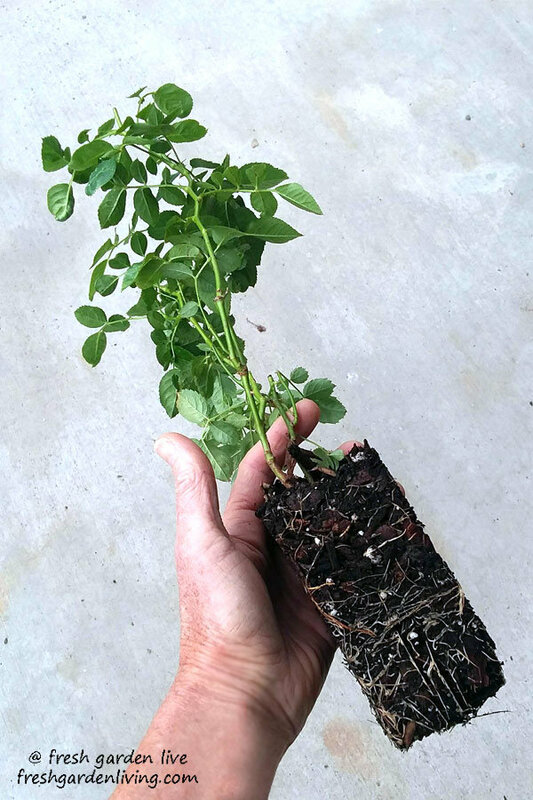 The dark green semi-glossy foliage is a perfect backdrop for the profuse shell pink blooms that cover this rose during the growing season. 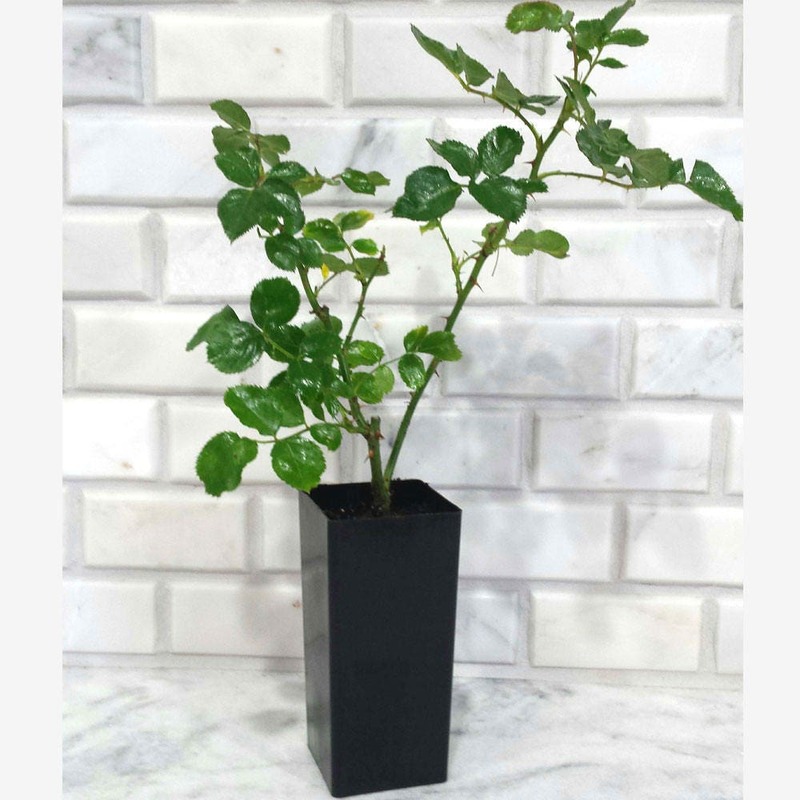 An ideal cut flower, the strong citrus and fruit fragrance is most pronounced when grown in full sun. 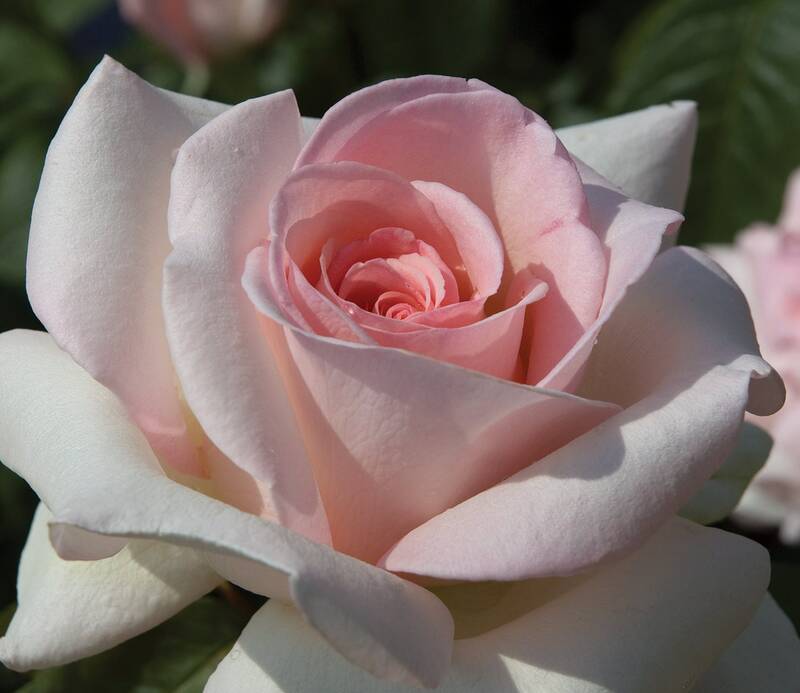 A multiple award winner in Europe, it is the 2008 winner of the prestigious ADR contest in Germany where roses are observed for 2 years under no spray conditions. 2013 AARS winner. 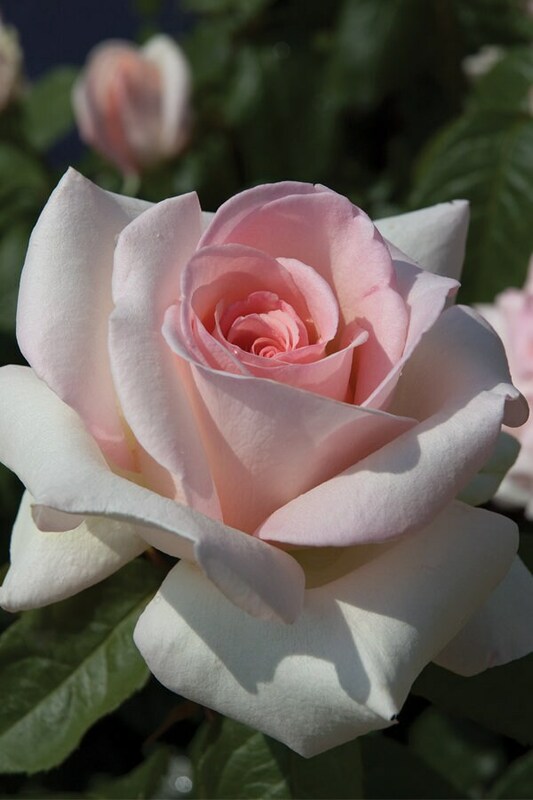 Francis Meilland® won the Pauline Merrell Award for Best Hybrid Tea at the Biltmore International Rose Trials in May, 2014. Rosa 'Meitroni 'PP#19970. Packaged beautifully no damage and it looks healthy. Definitely going to purchase more. They were packaged very nicely. There are instructions in the packaging on how to care for the flowers, which is fantastic! Will definitely purchase from again.